Domaine Faiveley combines the principles of modern winemaking methods with the time honored traditions that have been practiced for centuries within their 19th century cellars. Each terroir and each vintage, benefits from special attention which makes the cuves unique. Each bottle therefore becomes the faithful reflection of its terroir. Joseph Faiveley Bourgogne Blanc is is sourced from vineyards throughout Burgundy.The Bourgogne Blanc is vinified at cold temperatures in stainless steel tank. 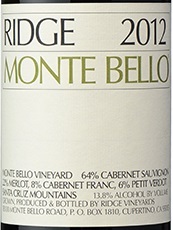 The wine is aged in the cellars for 8 to 10 months with about 30% of the final blend seeing time in new and used oak. 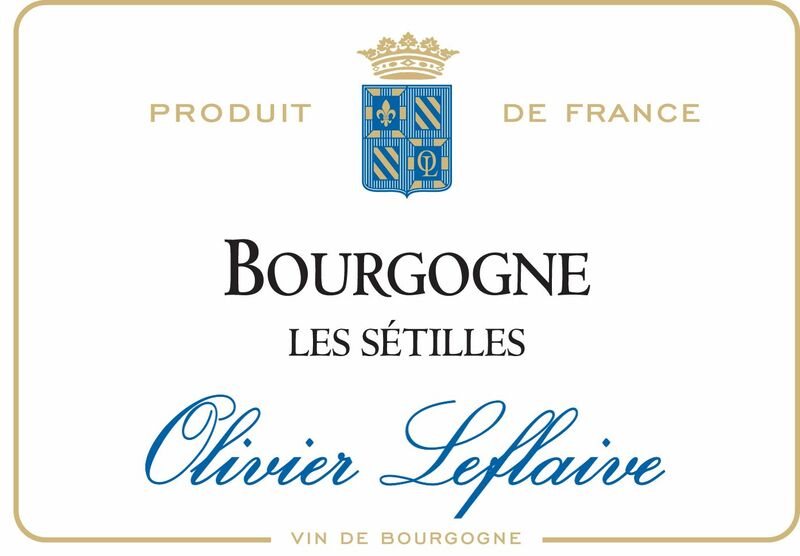 The great whites of Olivier Leflaive! This is bright and delicious with sliced lemon, pineapple and minerals. Full body, crisp acidity and a clean finish. 60% barrels and made from vineyards at the foot of Puligny-Montrachet and Meursault. Drink now. Les Setilles is sourced from vineyards within the communes of Puligny Montrachet and Meursault, with each village representing roughly half of the final blend. Grapes are sourced from multiple plots within each village in an effort to maximize complexity of the final wine. Vinification: Vintage consistency is the goal with this wine so the blending of lots and aging technique will vary according. Roughly 60% of the wine is aged in Allier oak, only 10% of which is new. The remaining 40% of the wine is aged in stainless steel to preserve clean varietal character. Sourced from up to 10 vineyard sights inlcuding the 1er Cru Perrières, Charmes, Genevrières, Poruzots and Narvaux the 2013 Leflaive Meursault is a fantastic expression of the Meursault terrior. Aged in Allier oak, 20% new, this wine has a richness usually only found in 1er cru and Grand Cru White Burgundy. Vinification Parcels are vinified separately until the final blend is made after about 12 months in the cellar. The wines are aged in Allier oak with about 20% of it new. After blending the wine is fined and bottled. The Meursault AC is released after 12 months in bottle. Serve & Belle dairy produces this wonderfull cheese is made from 100% goat's milk. 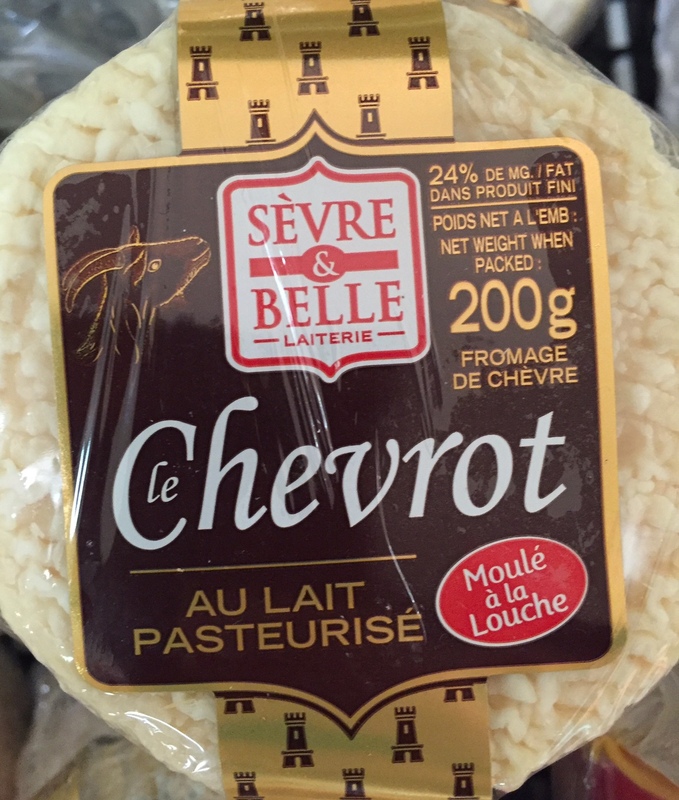 It is produced in the most famouse chevre producing area in France - Poitou. When the cheese is young, it has a soft texture and a mild flavor. As it matures, it develops wrinkled rind and more pronounced "goat" flavor. When fully matured the inside paste becomes soft and flavor becomes stronger and more nutty, and texture becomes dense, creamy, with fruity taste. Serve it with a a bottle of Sancerre and you have an amazing snack. 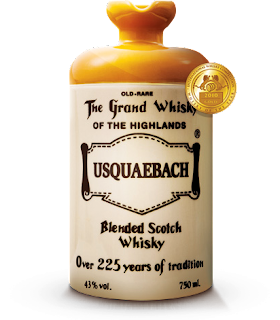 Usquaebach Scotch is BACK!! It has been over 10 years! 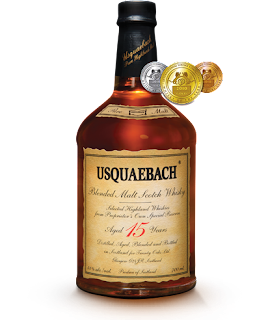 The Usquaebach 15-Year Blended Malt is a marriage of some of the finest Highland single malts, aged carefully for at least 15 years – and some as old as 20 – in oak and sherry casks. When purity and strength is what is desired, this beautiful yet masculine Scotch whisky delivers robust aromas and intense richness. Recognized throughout the whisky-drinking world for its quality, the 15-Year Blended Malt has won numerous accolades, including Gold Medal at the 2010 International Whisky Competition. 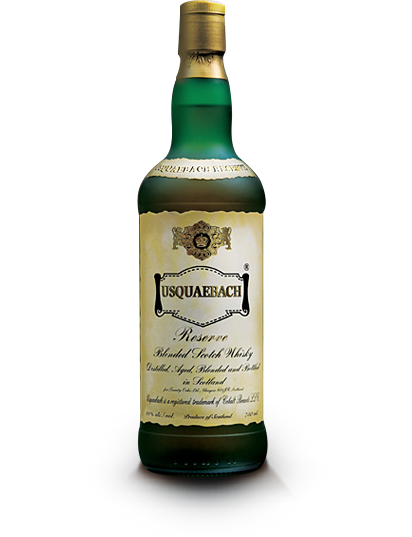 The Usquaebach Reserve Premium Blended Scotch is a whisky for those seeking elegance and structure. This rare blend features over 50% quality single malts each aged between 16, 17, and 18 years and blended with the finest grain whisky – resulting in a handcrafted spirit that is both timeless and unique. The nose features honeyed sherry, smooth vanilla, baked apples and quince, while sweet spices and an endearing zest linger on the palate. 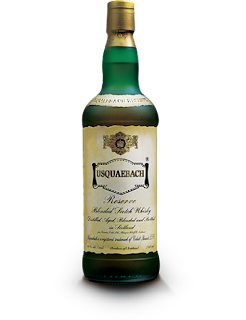 The Usquaebach Reserve finishes long and smooth, with a detailed edge and a crisp mouth-feel – ideal as an aperitif or with a rich meal. 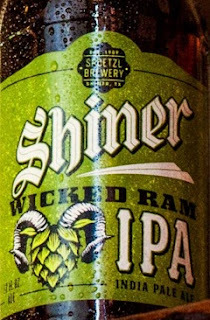 The first IPA in our 106 year history, Wicked Ram IPA combines perfectly balanced floral and citrus flavors with a bold aroma and a crisp, refreshing, finish. Brewed with crystal, bravo and centennial hops. You'll want to grab this beer by the horns. 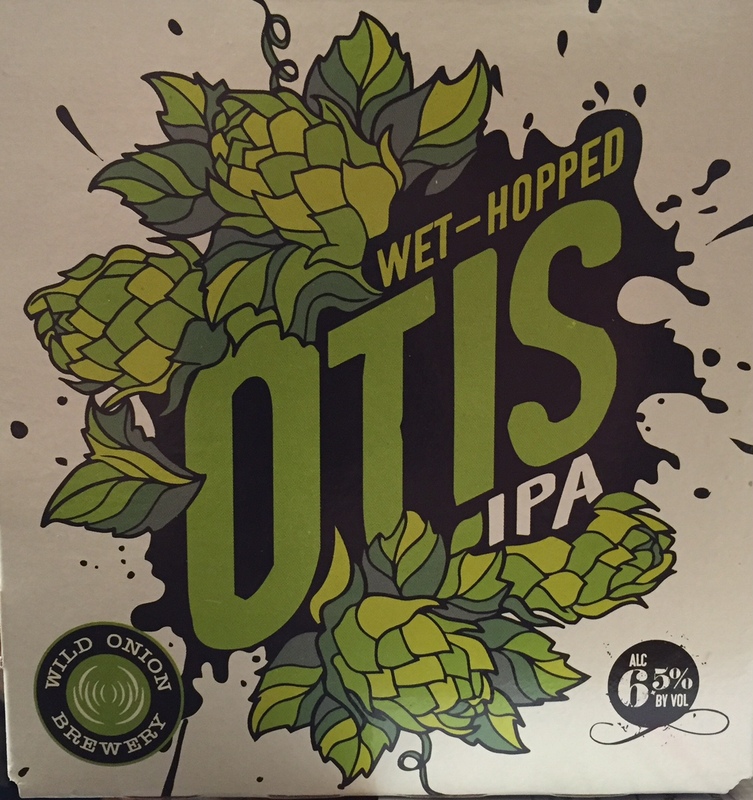 Hop Harvest season only comes along once a year and this beer is an ode to freshness! Resinous hops are picked from our very own 3 acre hop farm and those fragrant hops are in the kettle the following day. 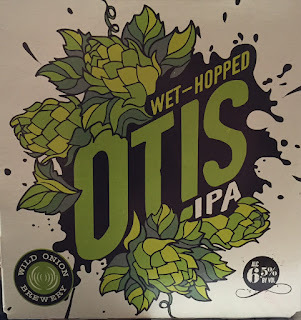 Otis IPA is named in honor of our friend Kathy- a lively beer for a big personality! 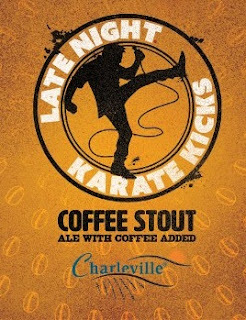 Late Night Karate Kicks is made with "Highlander Grog" coffee roasted by St. Louis' own Chauvin Coffee Co. Not just for breakfast; LNKK is black as night with a coffee kick that will keep you rocking all night long! In celebration of the 20th Anniversary of the Urge's album "Receiving The Gift of Flavor," Public House has brought the liquor store to you! 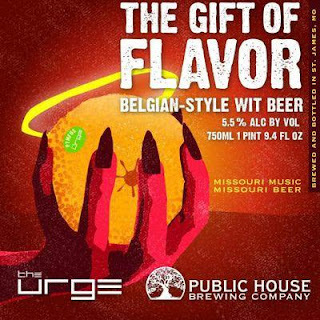 Brewed with coriander and halo orange peel, this Belgian-style wit beer is complex and spicy -- just like the album, Missouri beer and Missouri music. Damn that s*** is good! Limit 3 bottles per person! 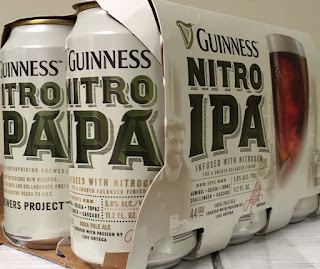 In 1985, Larry Bell set out on a quest for better beer with his 15-gallon soup pot. Thirty years later, we will release our 30th Anniversary Ale. An American Imperial Stout, Bell’s 30th Anniversary Ale is also a nod to another beer and one of the earliest examples of the style released here in the United States, Bell’s Expedition Stout. 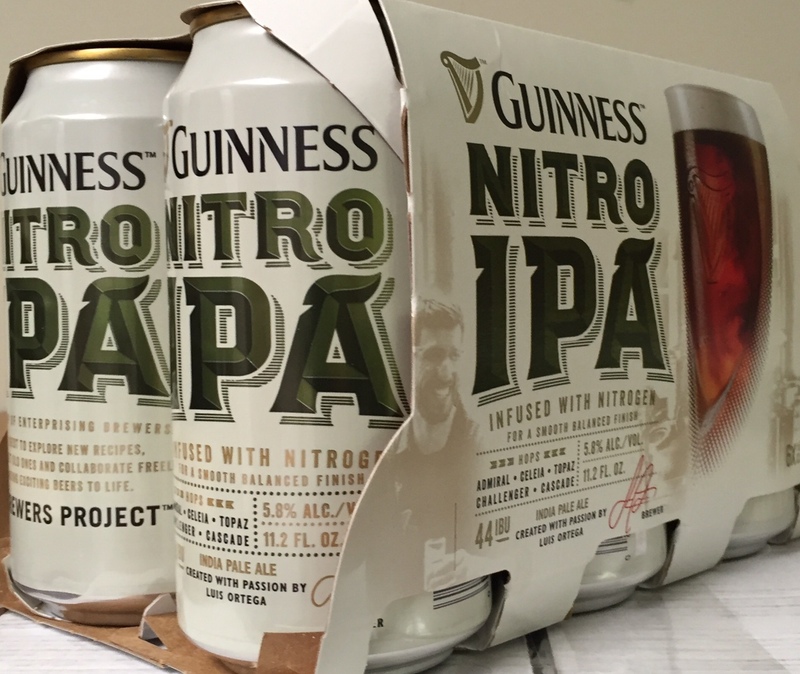 “This beer is a testament to three-plus decades of hard-work. It honors all that has helped us get to this point – hard work, quality and authenticity,” said Larry Bell, Bell’s President and Founder. “It reminds us of where we’ve been, how we’ve grown over the years, the challenges we’ve faced and at the same time, looks forward to what comes next,” he added. Flavors of dark chocolate and fruit meld to create a full-bodied, roasty stout. A fair amount of Polaris hops lend a brightness and a nice character that will help carry the beer in its early stages making it incredibly drinkable and interesting. Malt characteristics will continue to develop over time, so that beer drinkers who choose to cellar it can enjoy the beer for years to come. This big, strong celebratory beer (11% ABV) will be released in September coinciding with our 30th anniversary celebration. It will be available in bottles (6-packs) and on draught. The label will feature a special seal designed and made specifically to commemorate and celebrate our anniversary. All four stores are now open TODAY!